Happy Year of the Pig! Do you need Chinese entertainment for your special events this year? 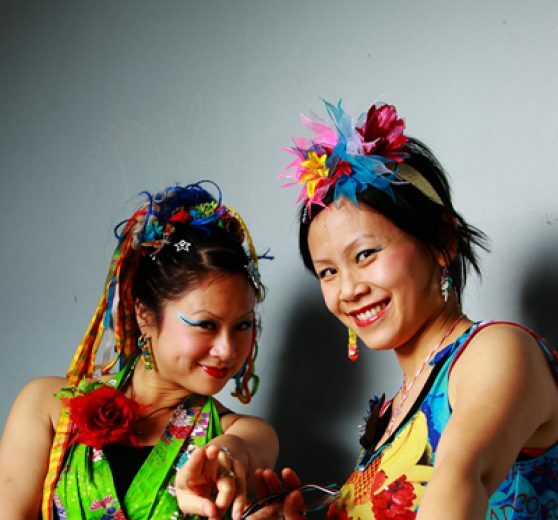 We provide professional Chinese musicians, dancers, acrobats and artists as well as the traditional Chinese Lion Dance. Chinese New Year is of course the red letter date in the diary every year but you may be opening of a new business or need entertainment for a wedding, corporate function, Chinese society event, Chinese themed festivals & other occasions. Please do get in touch to discuss your event and we’ll be delighted to help.